It's that time of year when we look forward to a new Optimist Club and District administration. It's time to finish the paperwork that declares your Optimist Club to be an Honor Club, install new officers, and begin again on October 1. But wait, that means there are still six days in this year! What is the motivation to finish strong? The motivation for every Optimist Club member should be intrinsic. We know deep inside that a strong Optimist Club is good for our community, the children and ourselves. We feel it every time we host a Halloween or Christmas party, sponsor a sports team, put on a scholarship contest, or share fellowship with our colleagues at an Optimist Club meeting, among other things. 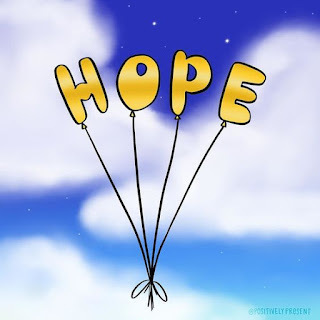 We know that we make a difference by being part of an Optimist Club and that little intrinsic motivation that we feel is called hope. We share hope for the future and we celebrate our hope as we meet our challenges and goals with others as a member of an Optimist Club. That is why every year, as we finish the Optimist International administrative year, we look forward to the next with even more optimism. We know that the next one will be the very best ever. Finish strong, my Optimist Club friends, so that you may start the new year even stronger. What is an Optimist Strong Conference? Optimist Club and District leaders recently received their latest edition of the Leadership Hotline for September. It showed our current Optimist International President, Jim Kondrasuk, encouraging all members to do all they can to help their Optimist Club achieve Honor Club, a must for all Optimist Clubs to be successful far into the future. It also showed the Optimist International President-designate, Nick Prillaman, promoting an Optimist Strong Conference. Now, I have no idea what an Optimist Strong Conference is, but according to the message, your lieutenant governor does and can share all the information with you. This post is being shared as a caution. In 2016-2017, Optimist Clubs in the PNW District received very little communication from the District leaders. If we are to move forward in 2017-2018, that must change. We can't be left on the sidelines to wonder what Optimist International is promoting. The District is essential in the trickle-down communication method that is used by the parent organization. In Optimist International, districts serve as an administrative arm of Optimist International. That means they provide leadership, assistance, and above all, communication from the top down. The district helps clubs apply incentives and encouragement that emanates from Optimist International in order to help the club, district, and organization grow in membership and service. The district must be careful not to pursue issues that take away from the ability for Optimist Clubs to grow and serve their local communities. If district leaders will only follow the model given by Optimist International, and add some regional camaraderie and local enthusiasm, we will grow as a district and the organization will benefit as equally as those communities we serve. That begins with communication. So tell us, please, what is an Optimist Strong Conference? And what do I have to do to participate? If you've been an Optimist Club president or secretary/treasurer before, you probably know it as the President's Pride report; but this important report now has a new name, one that is reflective of the collective achievements of every Optimist Club member. What is it? 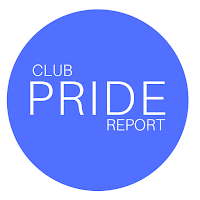 The Club Pride Report. The Optimist Club Pride Report serves as a quick annual review of the activities of each Optimist Club and it is a requirement for the designation of Honor Club. It is easy to complete and can be done online at optimistleaders.org . Log in and click on "Reports" on the right side of the screen. On the next screen, select the Club Pride Report. This report is due online by September 30. You may also submit hard copies of the form via fax or mail. 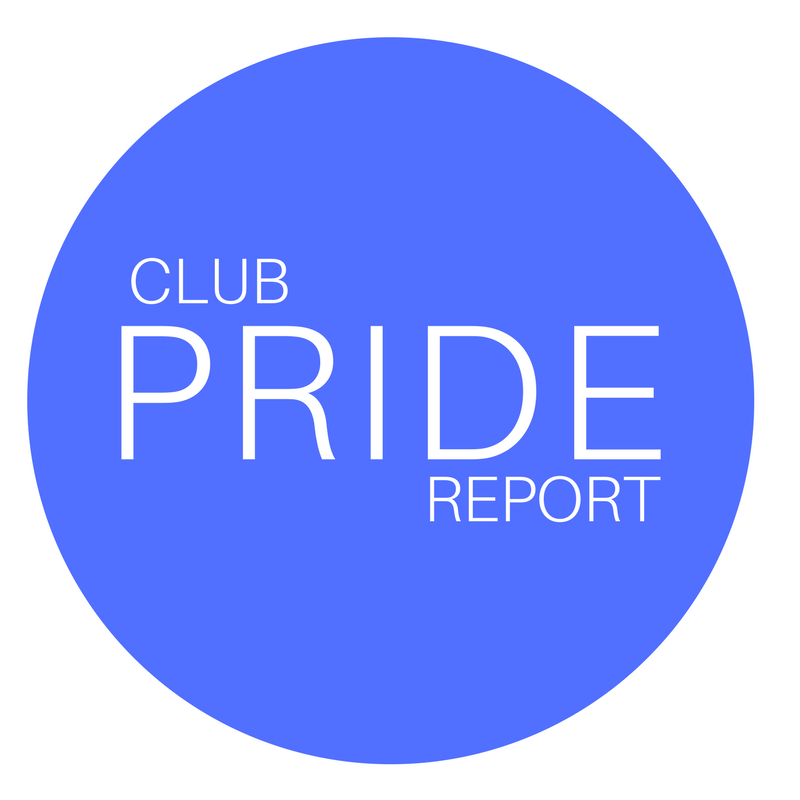 Click here to download a copy of the Club Pride Report. While this may seem an easier option for some, the report may not show as completed until well after September 30 as mailed forms are accepted later in order for staff to enter them by hand. Please finish this step towards Honor Club and then check off that the rest are complete too. Thanks for being an Honor Club! One of the annual activities of the Chehalis-Centralia Optimist Club is its annual motorcycle fundraiser. Designed to get people out and active in their community, it covers over 90 miles before ending with a silent auction and raffle. The 7th Annual End of Summer Motorcycle Ride will take place on September 9, 2017. Please click below on "see more" to find out how you can join the fun.